No matter the area, Hifiman always has pushed the envelope. For example, their first DAP was the monstrosity known as the HM-801. At 9 ounces and an entire inch thick, it, put bluntly, was a brick. It was a wonderful-sounding brick at that with swappable amplifier modules to tailor the player to be used with almost everything from IEMs to high impedance headphones. Fast forward a few years, the HM-901 was released. While it lost the beautiful piano gloss finish and beautiful PCM1704 of the HM-801, it gained a stepped attenuator with much more refined amp modules and a DAC circuit centered around the SABRE ESS9018K2M. 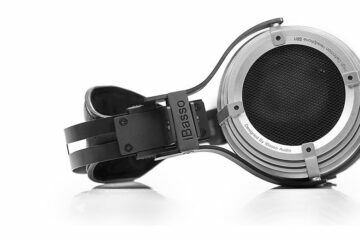 For those who aren’t a fan of the SABRE glare, Hifiman also released the Wolfson-based HM-802. 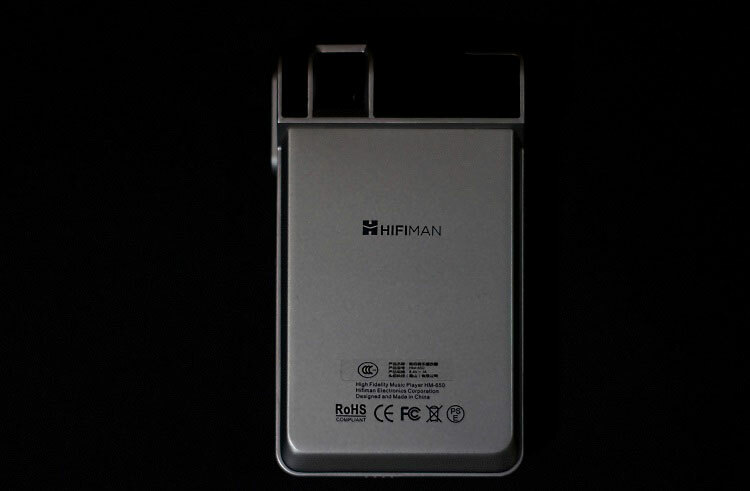 Last year, Hifiman released the HM-650, basically an HM-802 without the ability to act as a USB DAC and clickable direction buttons instead of a scroll wheel (arguably an improvement). 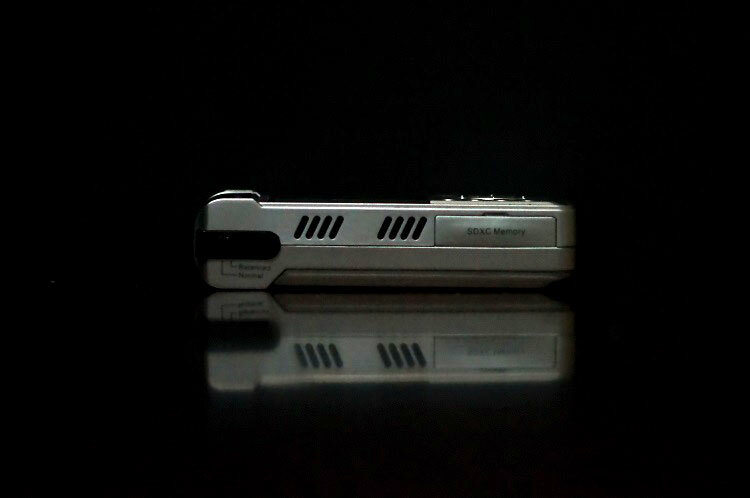 The HM-650 comes in a sturdy presentation box befitting its $449 price. Inside the box are the manual, line out cable, and proprietary power brick charger. Yes, it has a proprietary charger, which is one of the biggest cons to the HM-650. If the charger is lost or fails outside of the warranty, it’s $69 to replace. Negatives aside, the HM-650 is beautifully utilitarian in person. The FIIO X5 feels like a hunk of metal, yet I never felt comfortable holding it due to its flat back and constant fear I would drop it. In contrast, the HM-650 is a solid-feeling big hunk of plastic. It’s solid in the same way an old Walkman feels. In fact, apparently it looks like one too, according to my friend who saw the HM-650 on my desk and asked if it played cassettes. She has a point—it’s about the same size as the HM-801 so it’s still a bit of a brick. The buttons click solidly but the switches are a little bit loose. I noticed that once in a while the “HD/Vintage” switch on the side would occasionally be in the middle of the two. The stepped volume control feels sublime. In a sea of digital volume controls, I get an odd sense of satisfaction feeling the slight friction the stepped potentiometer gives. As far as inputs go, the HM-650 is a stark contrast to the X5 and iBasso DX90. 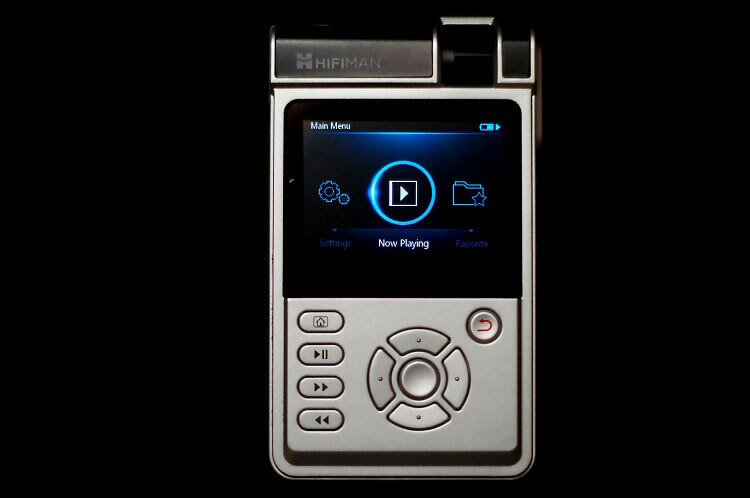 While the latter DAPs have stuff like coaxial out, USB out, etc, the HM-650 is simply a music player. Since the HM-650 retains the bulk of the HM-802’s capability at almost half the price, Hifiman had to cut most of the extras the other players in the HM-650’s price range have in exchange for a more powerful amp section. The only inputs available in the HM-650 are a 3.5mm TRRS jack for potential balanced use, line out via the proprietary plug, and an SD card slot (the HM-650 has no internal storage so be sure to have one). Hifiman admittedly isn’t the best at UI. The HM-700’s UI is borderline infuriating at first, for example. The HM-650 is a significant set up at organizing artists and albums correctly, but it was not without the occasional crash–all these DAPs’ UIs frankly make me yearn for another iPod. The HM-650’s UI is navigable, with options to list music by artist, album, and genre, and it rarely lags, so there really is not much room to complain. Though I certainly wouldn’t complain if there were ever a Rockbox port like there is for the previous generation of Hifiman DAPs. I came across something strange in my time with the HM-650: it gets hot. Since it it’s impossible to put it in my pants pocket—my pants aren’t that tight I swear—I put it in my coat pocket when I used it walking to class. After only about 10 minutes, I would always notice it was so hot I actually felt it through my pocket. The vents on the side aren’t ornamental; they’re actually pretty necessary. The HM-650 never got unusably hot, but it’s a strange occurrence. But more than anything else, battery life is my biggest complaint with the HM-650. The website claims a 9 hour battery life for the HM-650, which already isn’t superb. The HM-650 Hifiman has loaned me for review comes with the balanced card and I’ve had trouble eking out more than 6 hours out of it. For reference, after leaving my dorm, taking the hour-long subway ride to Logan Airport, waiting another 30 minutes trying to get past the TSA, and the three and a half hour plane ride back, the HM-650 was almost dead. It actually only lasted another half hour after the plane ride. For all the power stuffed in the HM-650, there isn’t much room to complain about battery life, but the combination of the meager 2100mAh battery (which is replaceable at $99 for an extra battery) and brick of a charger makes the HM-650 more of a transportable player than a truly portable player. It’s sad that the battery life is subpar due to the HM-650’s circuitry, as it’s almost enough to make it worth the trouble. “all these DAPs’ UIs frankly make me yearn for another iPod” – that is why I won’t give up my iPod Classics and as alternative DAPs use the Sony ZX-1 and A10. If the UI is bad I just won’t bother, sound be damned. I really, really want a ZX-1 but the fact that I can’t replace the battery when it wears out in two years keeps me well away from buying one because I don’t want a $600 paperweight. 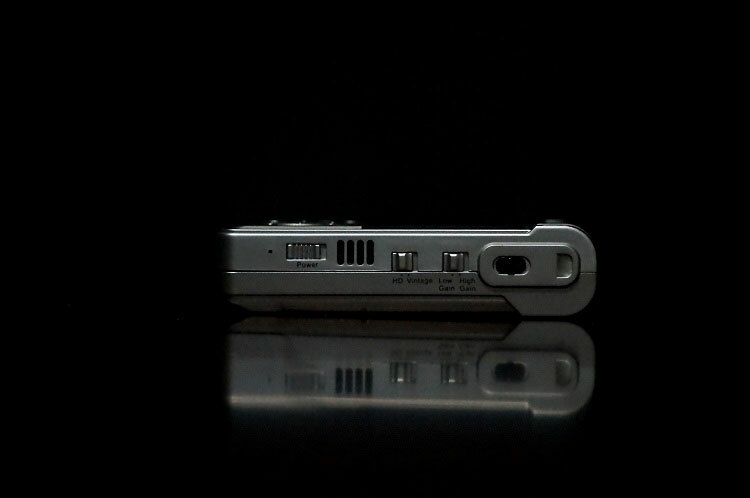 Though, the $100 batteries for the HM-650 are pretty insane when I can buy a new battery for my 5.5 Gen iPod for like $5. I just bought a ZX1 but I am not very happy with it. The player app is terrible and battery life is not that great. But batteries last a lot longer than two years. I have a 5 year old laptop that still retains around two-thirds of the charge it did when it was new. The trick is never to let it run down to zero, always try and recharge when it gets to around 20% charge. The easy solution is to charge it every night, whether it needs it or not.